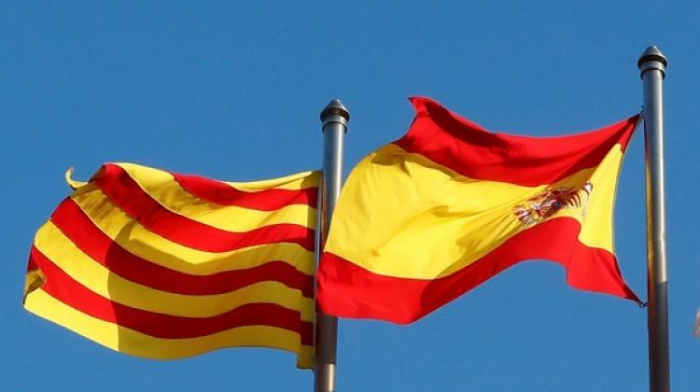 The resolution was proposed by the regional branch of the Spanish Podemos party, Catalunya en Comu-Podem, which has 8 mandates out of 135 in the Catalan parliament. A total of 69 lawmakers supported the resolution, while 57 parliamentarians voted against and four abstained. The voting was aired on the parliament's website, Sputnik reports. In particular, the resolution condemns the position of King Felipe VI of Spain during the Catalan independence crisis and his address to the nation on October 3 last year, which "justified violence" at polling stations during the referendum. The document also calls for adherence to republican values and to "abolition the outdated and anti-democratic institution of monarchy." On October 1, 2017, Catalonia held an independence vote, which resulted in over 90 percent of those who voted backing the region's autonomy. Madrid objected to the referendum and refused to recognize its results. In late October, Madrid imposed direct rule over Catalonia and dissolved the regional parliament, after the Catalan government proclaimed the region's independence.